Wayne is an elf who believes that Christmas is just a job. After working for 227 years preparing homes for Santa’s arrival, he wonders if all his efforts make any difference. His patience is put to the test when he is paired with Lanny, an idealistic rookie who embraces the holiday spirit. 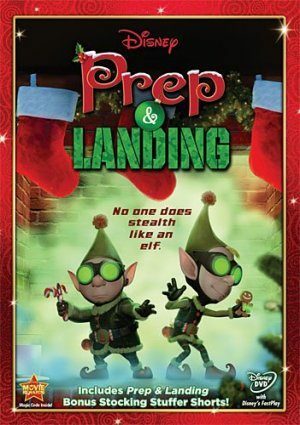 The elves encounter unexpected challenges on their mission, and Wayne learns that his job does indeed have impact in a very surprising way.